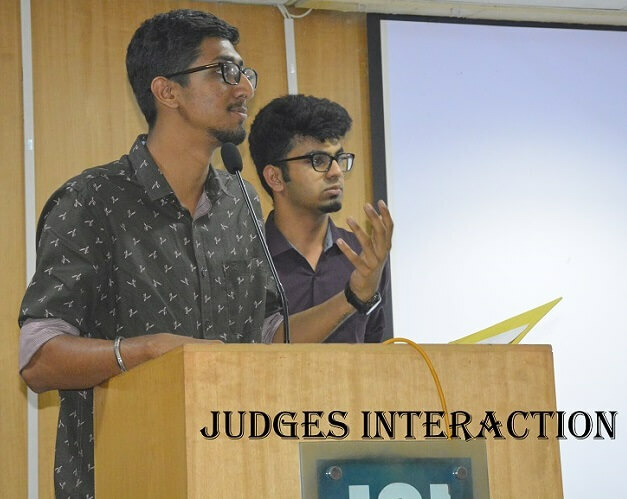 Kannada Vedike of Jain College will be organizing an intra-collegiate literary fest, Nudi Sambrama - Kannada Habba on 5 December 2018. 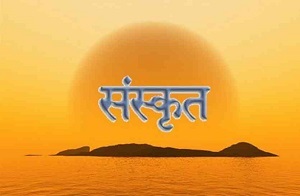 The Sanskrit Department of Jain College, V V Puram is celebrating “The Shraavani Samskrtostava” on 13 October 2019. 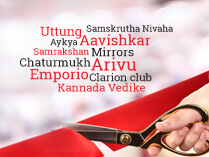 The Chief Guest of the event is Dr H. Venkateshappa. 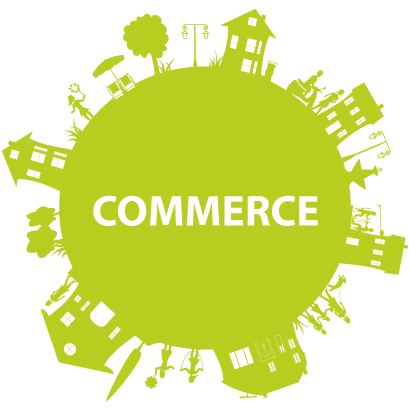 Pradarshinee-Cultural and Heritage Exhibition will be arranged to showcase the ancient innovations that are blended with modern thoughts. 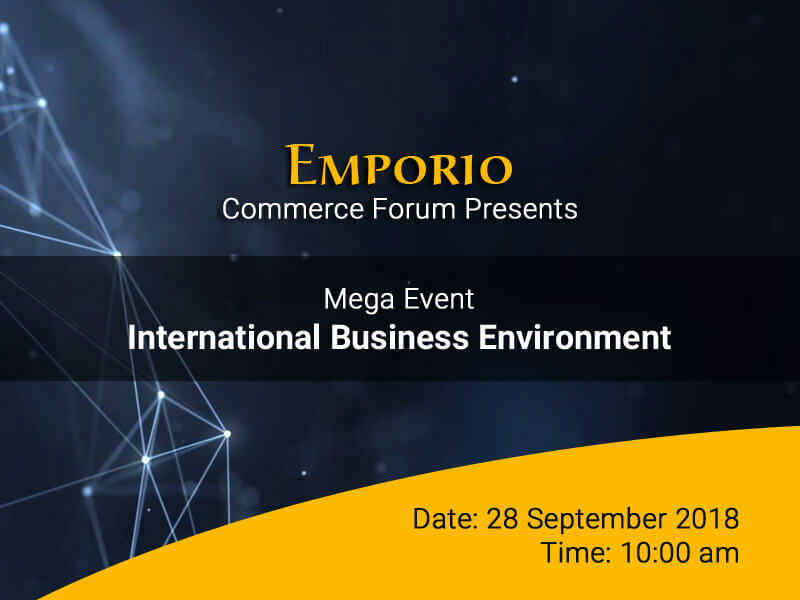 The Commerce Forum – Emporio of Jain College will be organizing an innovative inter class event “Mega Event-International Business Environment” on 28 September 2018. 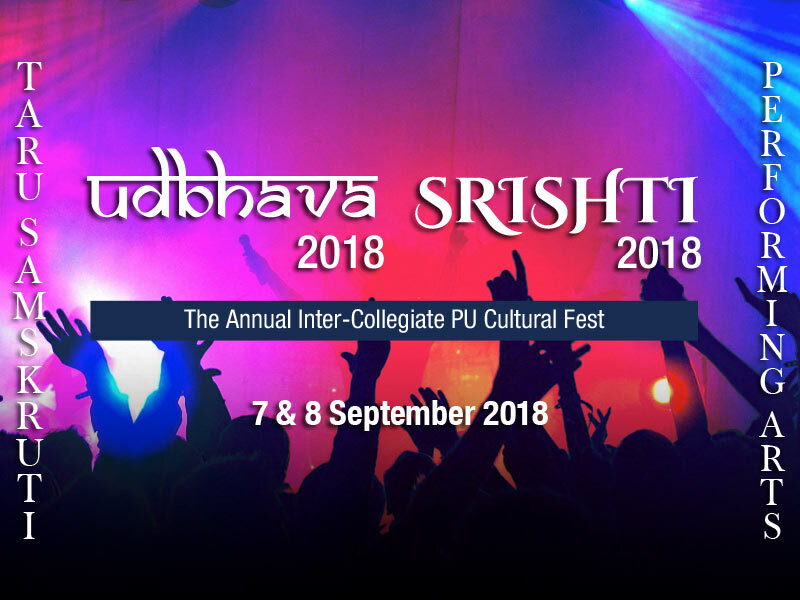 The Cultural Forum of Jain College, Jayanagar will be organizing its Annual Inter-Collegiate Cultural Fest-Udbhava and Srishti 2018 on 7 and 8 September 2018. 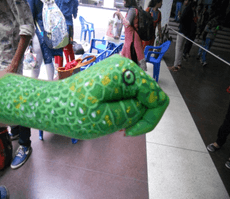 Department of Biology, Jain College, V V Puram organized an arm painting competition “What’s on Your Arms! 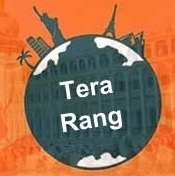 ?” on 28 August 2018. 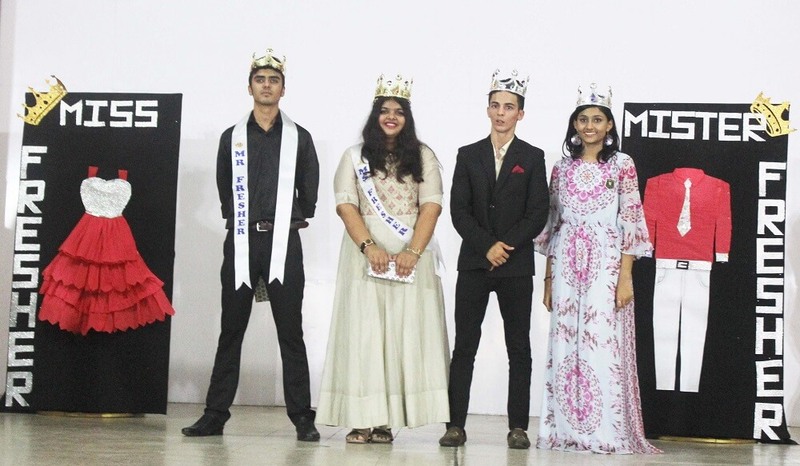 Many students enthusiastically took part in the competition. 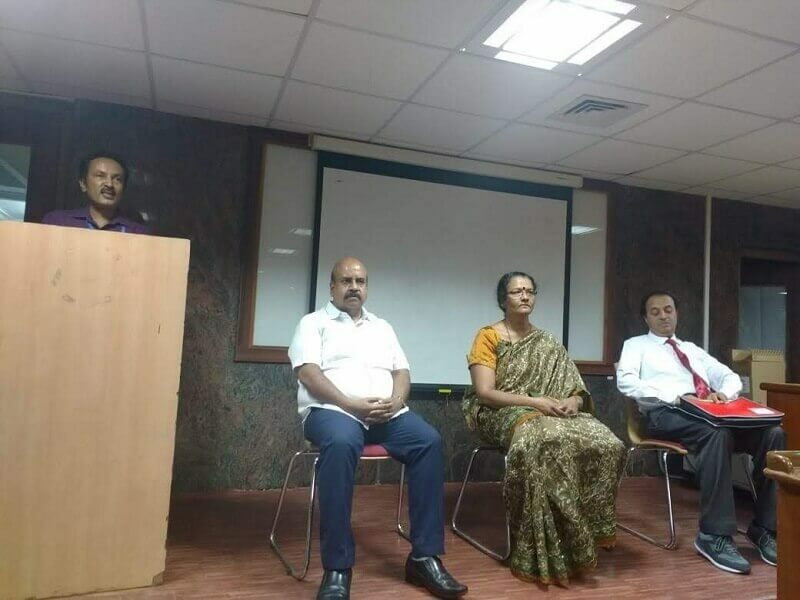 Session on “How to Enjoy Exams and Manage Stress"
The Eco-Club of Jain College ,V V Puram had organized a talk on “How to Enjoy Exams and Manage Stress" on 23 August 2018.The speaker of the session was Dr.C.R.Chandrashekar, Former Professor of Psychiatry and Dy. 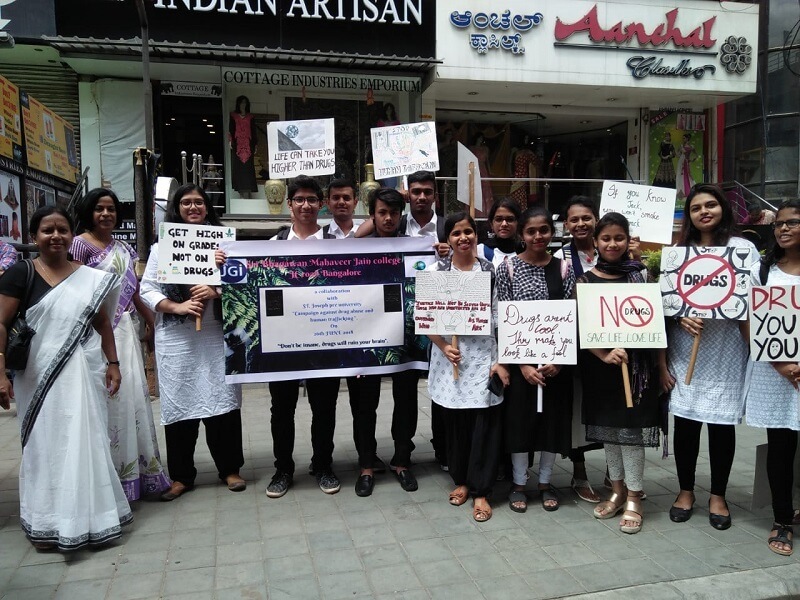 Medical Superintendent NIMHANS, Bangalore. 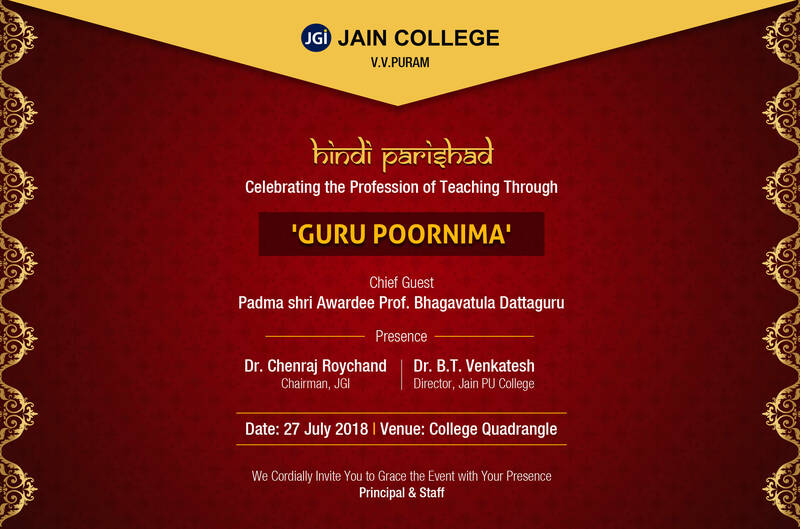 The members of Hindi Parishad, Jain College, V.V.Puram are celebrating Guru Poornima on 27 July 2018. Jain College will be organizing one of its annual social awareness program Sampradhaan – Mega Blood Donation Camp on 7 July 2018. 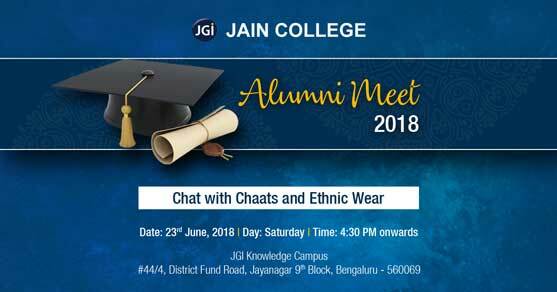 Jain University will be organizing Alumni meet - 2018 for the alumnus of Jain College and Jain University (B.Com and BBA) on 23 June 2018. 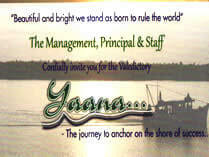 It is to re-create the moments cherished and to reunite with the batch mates. 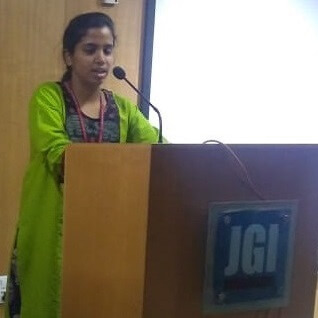 The English Forum of the Department of English, Sri Bhagawan Mahaveer Jain College, V V Puram organized a guest lecture on 'The English language & Soft skills' on 21 June 2018. A budding cricketer, Pratyusha has had one long journey from being a bowling all-rounder to a wicket keeper to a batswoman. 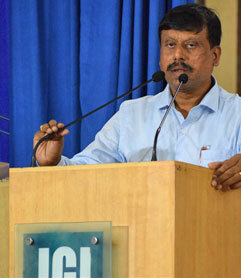 Jain College, Jayanagar organizes the Semester Orientation Program for second semester MBA (LSCM) students. 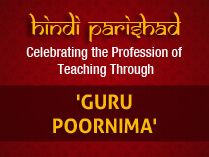 The theme of the presentation is 'Winning Habits'. 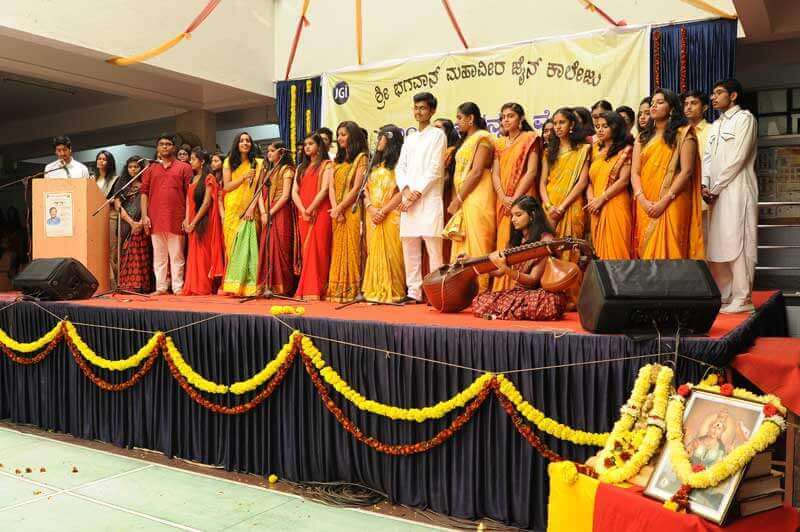 Shri T S Nagabharana, the renowned Kannada Film Director graces Kannada Habba event as chief guest. 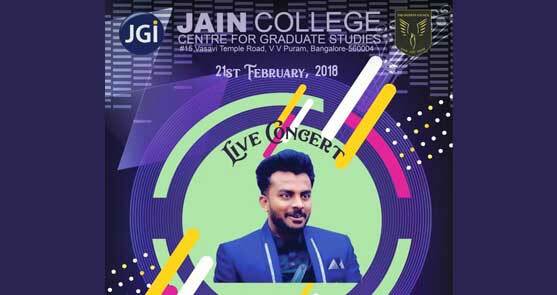 The Commerce Forum of Jain College, Jayanagar is proud to present its most awaited event ‘The Mega Event 2017-2018’. 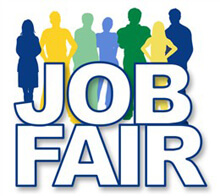 Jain College, RR Nagar in association with IntelliConnect is organizing a recruitment drive on Saturday 17 October 2015 at Jain College, RR Nagar Campus. 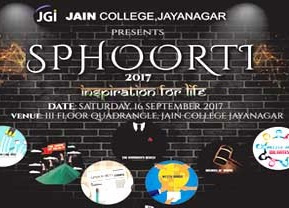 Jain College, R R Nagar, organizes the intercollegiate Literary Fest ‘Mathana 2015’ to celebrate our literary and cultural heritage. 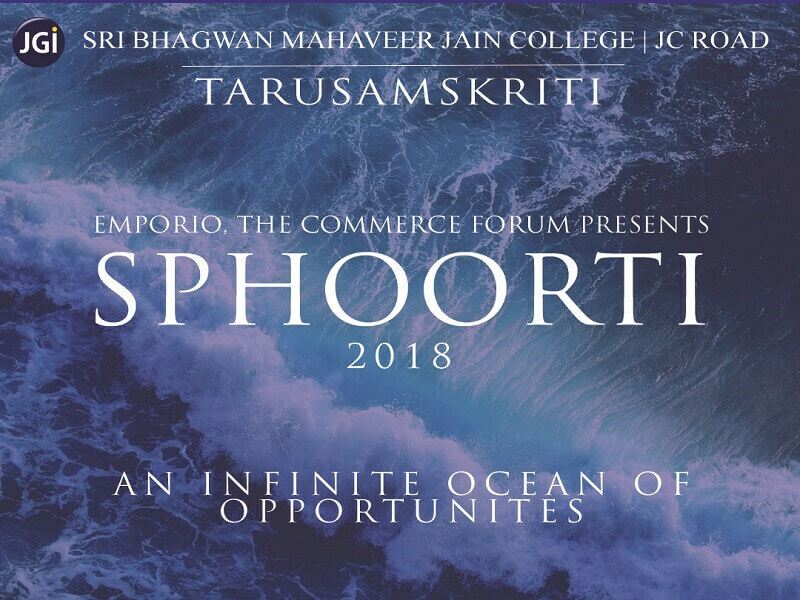 Department of Commerce and Management, Jain College, Rajarajeshwari Nagar organizes the Inter-Collegiate Fest SACHETANA. 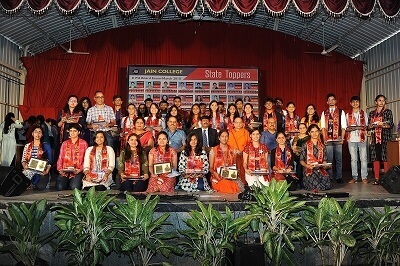 Jain College, Rajarajeshwari Nagar is all set to bid farewell to its second PU students of 2012 - 2014 batch.